This English Riddle is for middle school going teens who has learnt English. 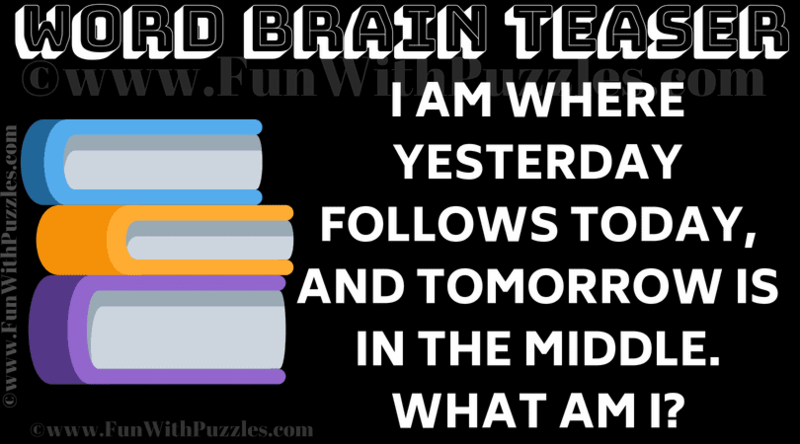 This Riddle will test your English Knowledge and out of box thinking. Lets see if you can find it out What am I? Post your answers for this English Riddle in the comments section. Can you solve this English Riddle? Answer of this "English Riddle for Teens", can be viewed by clicking on answer button. Please do give your best try before looking at the answer.